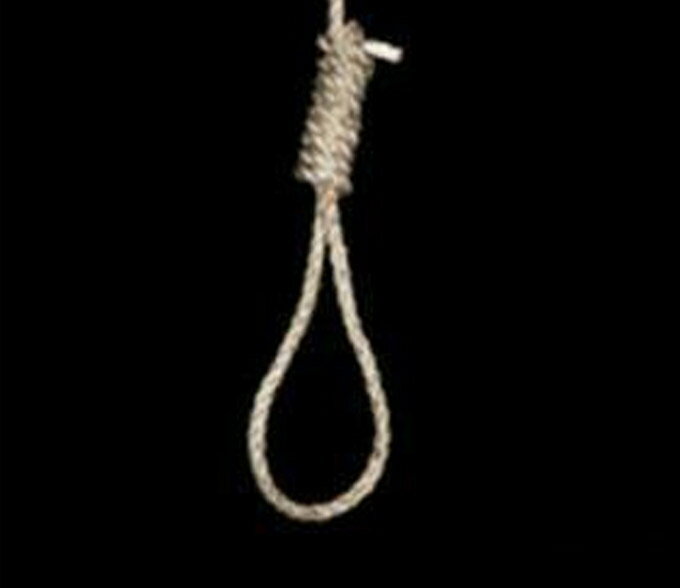 A 19-year-old Dalit boy was found hanging from a tree at Punjab's Khara village in Faridkot district following which five persons, including two panchayat members, were booked for the alleged murder, police said on Monday. Body of the deceased was found hanging from the tree in the village here, on Sunday, they said. This is suspected to be a honour killing as the youth had eloped with a farmer's minor daughter, who was also from the same village, on the intervening night of June 20-21. Family members of the boy had alleged that the youth was killed by the girl's family. Police, on Monday, booked five persons, including family members of the girl and two panchayat members. All the accused are absconding and hunt is on to nab them.